Media Sales Executive - MOR Media Inc.
Are you the next sales superstar? Can you sell air? Here’s the lowdown: MOR Media Inc needs you to help generate income through advertising sales and sponsorships. If you’re a passionate, outgoing, creative individual with a drive to sell and not afraid of the word “no”, then this job is for you! 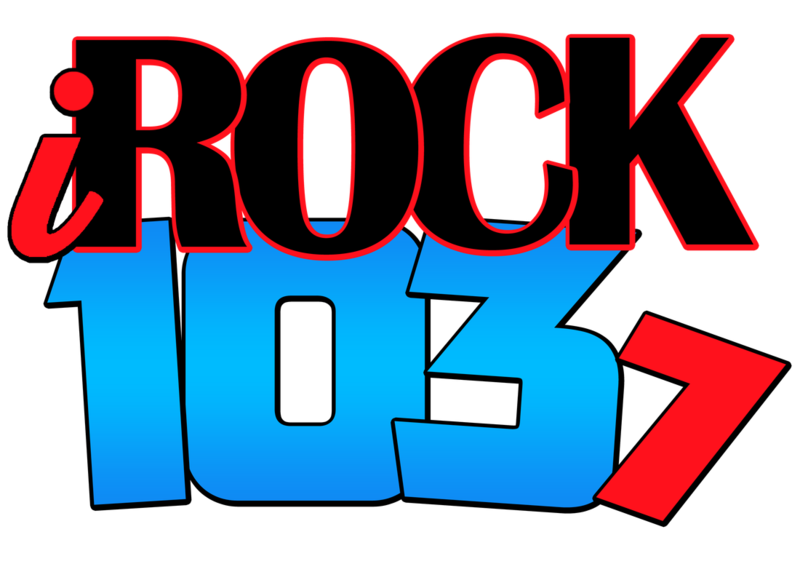 You’ll be a part of an exciting group of radio stations: 107.1 JACK FM, Jill@99.3, and iROCK 103.7. And one of Northeast Arkansas’s most popular publications, Premiere Magazine. And the best part…your income is only limited by your own potential! Your responsibilities will include: establishing and developing long-term business relationships, sourcing, identifying and securing new business opportunities, generating creative solutions for clients, and making the sale. You’re psyched right?!? Then keep scrolling for how you can apply today! Interested? E-mail your resume' and short description of why you are perfect for this position to Dina Mason, owner and general manager, at dina@mormediainc.com with subject line Media Executive. What does a Media Sales Executive do? Media Sales Executives are responsible for generating the income through advertising sales and sponsorships. This involves selling the benefits to agencies and clients of radio and print as an advertising medium. The role is target-driven, with the main aim being to achieve agreed revenue targets on a regular basis. You are expected to work closely with colleagues involved in marketing, sponsorship, promotions, events, publicity and programming. You will help generate revenue and ensure that clients receive a consistently high quality of service. Some of the work is office-based, but you will spend most of your time out of the office meeting with clients and prospects, making presentations, and attending events to network with clients or pursue prospects! MOR Media Inc. is an Equal Opportunity Employer.